Very popular gift. 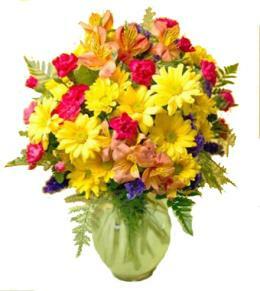 Preferred floral gift in many countries. 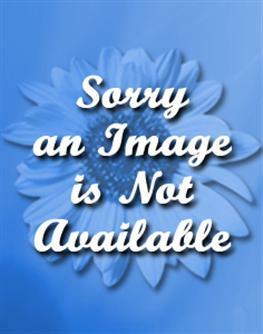 Seasonal flowers. Hand made. 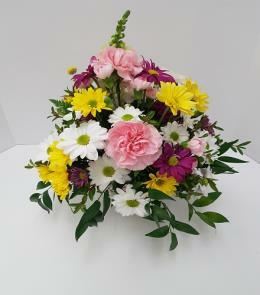 Created by hand by the local florist. Each order is made to the value of the amount of money allowed. More money buys more flowers and/or more expensive flowers. 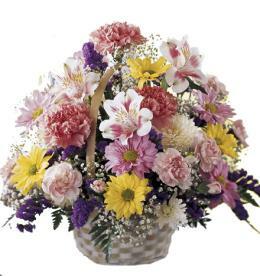 Guaranteed to please.
. Euro Style Hand Tied Cut Bouquet - Hand tied Bouquet - Florist designed. 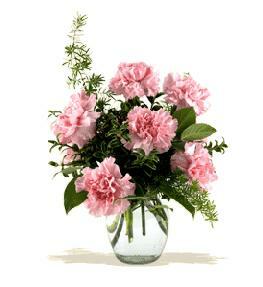 Florist Notes: Cut Flower Bouquet gift wrapped ready for the recipient to put in their own vase. 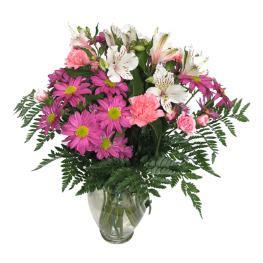 Specify colors preferred and flowers if desired. 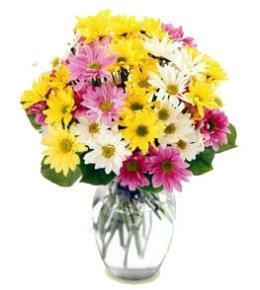 Allow enough time on special varieties for the florist to order.